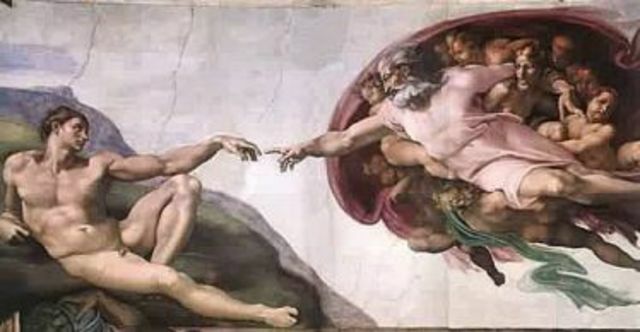 The "Theory of Special Creation" tells us that life on Earth started by a "divine creation", not specifying one religion, but giving a devine the complete credit to a devine being. The religious concept is only based on religious beliefs, so there is not a scientific sustenance. This theory has existed since the prehistory of man trying to explain from where do humans come. This theory tells that live origin was from non-living things, animals began existing spontaneously from the non-living matter. Ancient Egypts believed live could appear from mud: Aristotle a great greek thinker also believed in the "Spontaneous Generation", this idea was also approved by other philosophers, but finally the theory was disapproved by Luis Pasteur (1864) supported by an experiment made by himself that assure there was a pre-existing live on Earth, not an "Spontaneous generation". 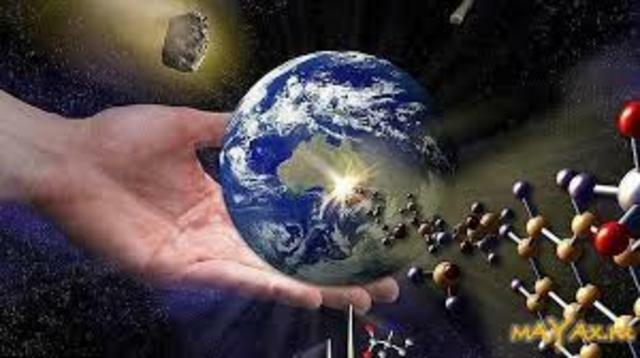 This theory is based on the destruction or a sudden change on Earth's surface. 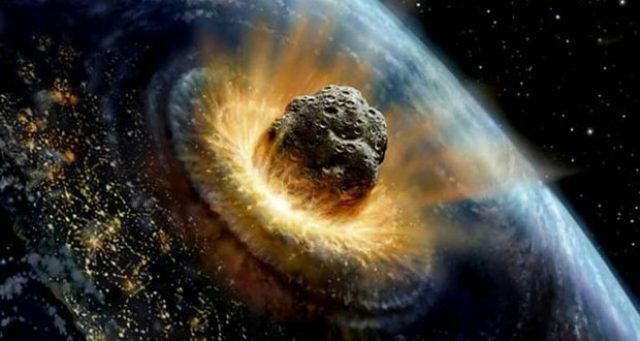 The " Theory of Catastrophism" is an adaptation of the "Theory of Special Creation" cause it is also believed that a superior being causes the destruction and creation of live. With every destruction a new forms of life appear. Two French scientist supported this theory in the 19th century, but the theory could not be 100% proved. Also called "Theory of Panspermia" is based on the idea that life came to Earth by a celestial body (meteorite) and in form of spores. The theory is similar to the "Theory of Spontaneous Generation", because life appear suddenly on Earth. Scientists between the 19th and 20th century tried to impose this theory but because o the lack of evidence it was not supported. 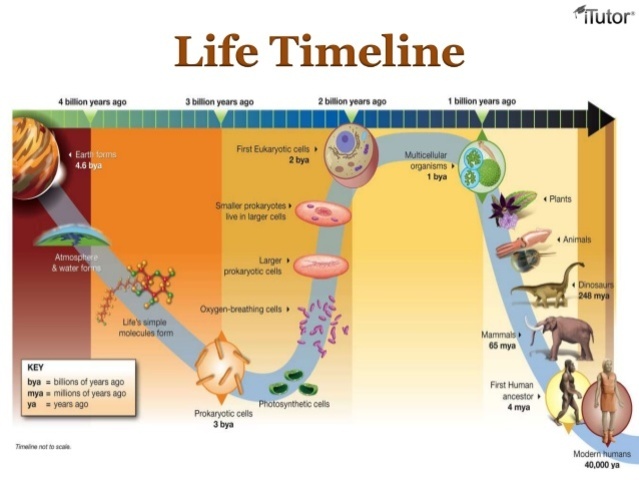 Also known as the "Theory or Physico-chemical" tells us that life origin is a slow chemical evolution that started approximately 3.8 billion years ago. This theory is more recent than the others, supported by two scientist in the 20th century. 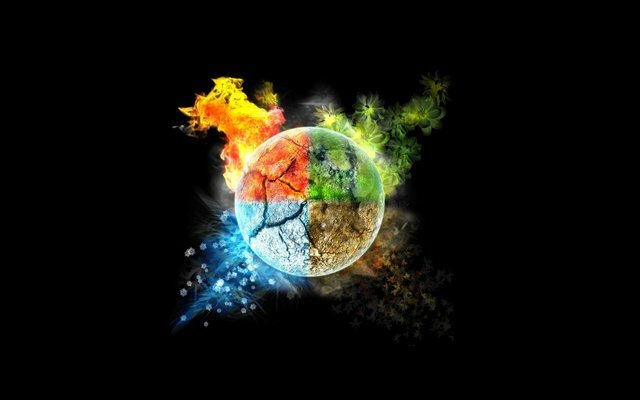 This theory is has a similitude with the "Theory of Catastrophism", because in both of the, animals change by the pass of time. Earth's atmosphere changes during time passes. The first atmosphere Earth had was not oxygenated. Live comes from a reaction of chemicals. 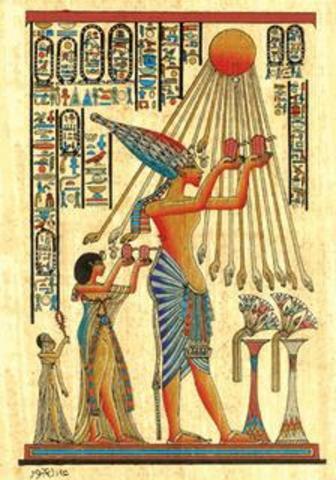 Chemical reactions may were based on solar radiation. With actual life conditions spontaneous generation is not possible.